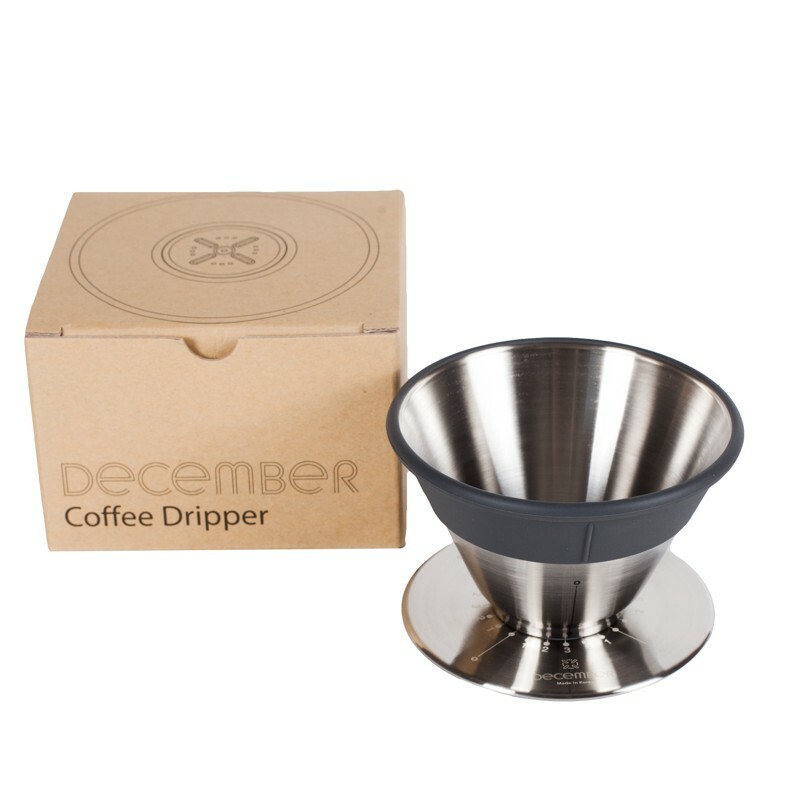 The December Dripper is a brand new brewer designed by Nicholas Cho, one of the most renowned figures in the American coffee industry. 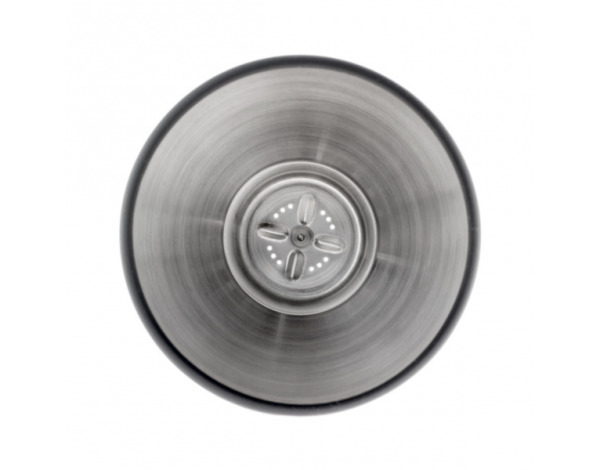 The idea is easy: just put the paper filter in, pour the ground coffee in, and pour hot water over it. 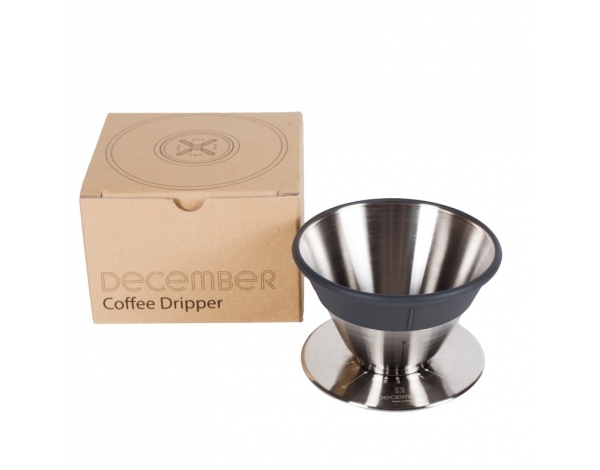 Why is the dripper so special then? 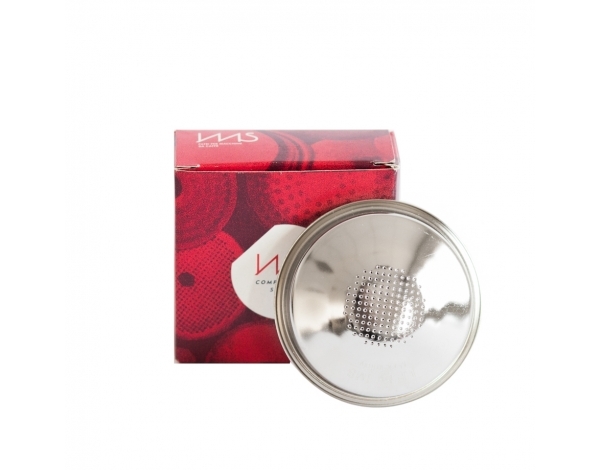 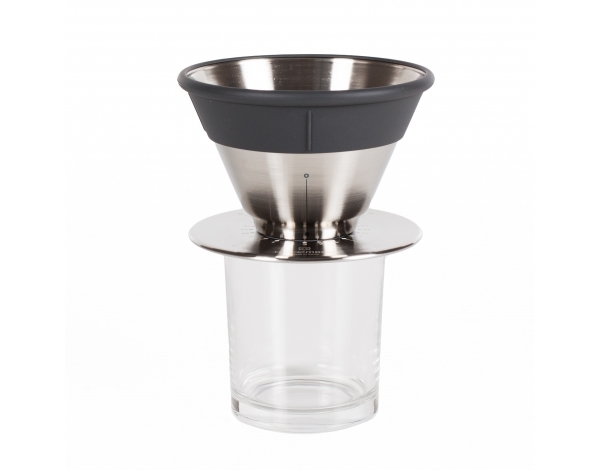 A flat bottom, as well as the possibility to manipulate the flow rate of brewed coffee make steady and even extractions even easier to achieve. 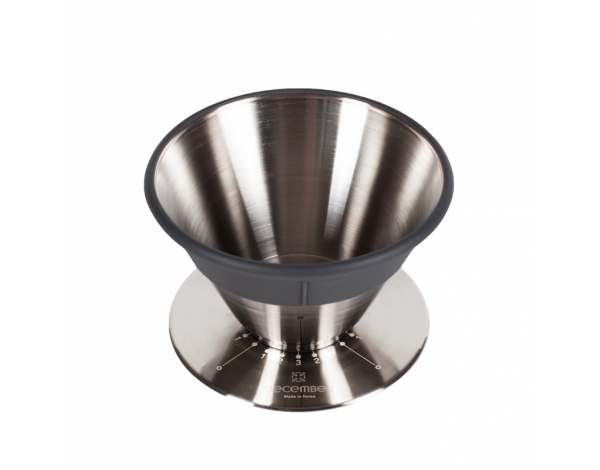 That goes hand in hand with a higher quality of your brews. 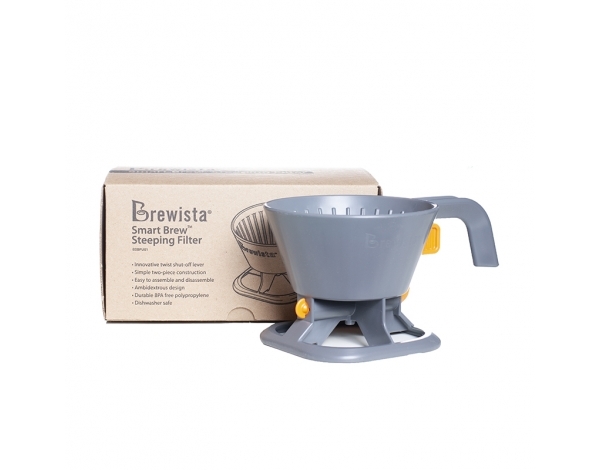 It is compatible with Brewista Wave paper filters (Filters are not included).